Shropshire Rural is committed to the delivery of affordable warmth and aims to achieve this by providing efficient heating systems and well-insulated homes. In particular, Shropshire Rural has invested heavily in the provision of renewable energy in situations where a mains gas supply is not available. More than 100 homes – approximately one third of the current housing stock – are served by ground source heat pumps, provided in a number of new-build developments and retro-fitted to other homes. During 2017, the Association also completed its first new homes served by air source heat pumps. 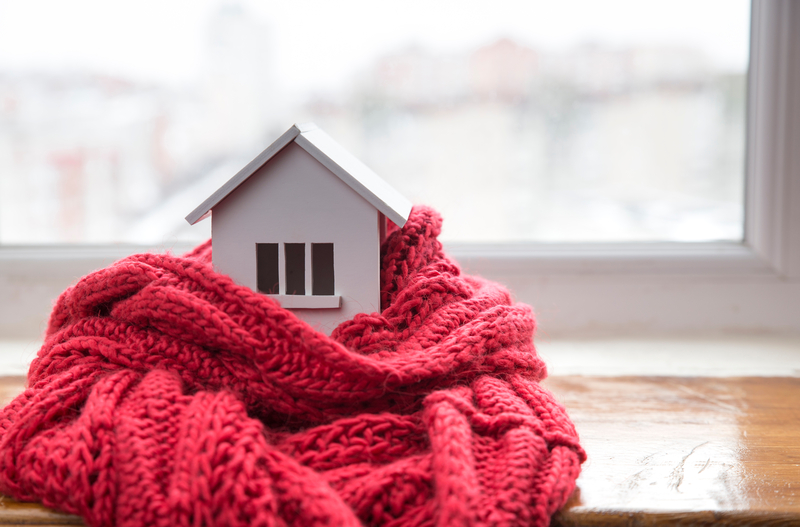 When combined with high levels of insulation, heat pumps are able to provide heating and hot water at very competitive prices; combining the environmentally-friendly credentials of the heat pump technology with low running costs for residents. Where mains gas is available it is currently the usual source of heating and provides for, approximately, a further third of Shropshire Rural’s homes; again, generally delivery competitively priced heating for residents. The remainder of Shropshire Rural’s homes, now less than one third, do not have access to mains gas and are served by varying forms of electric storage heater.